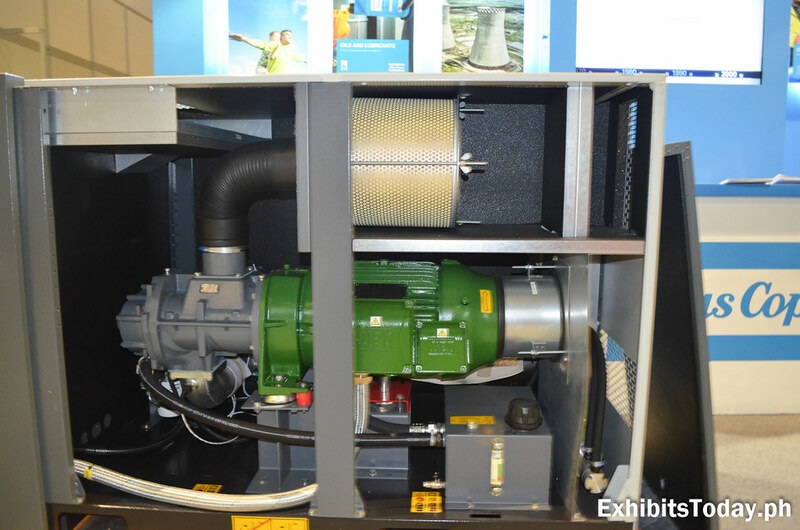 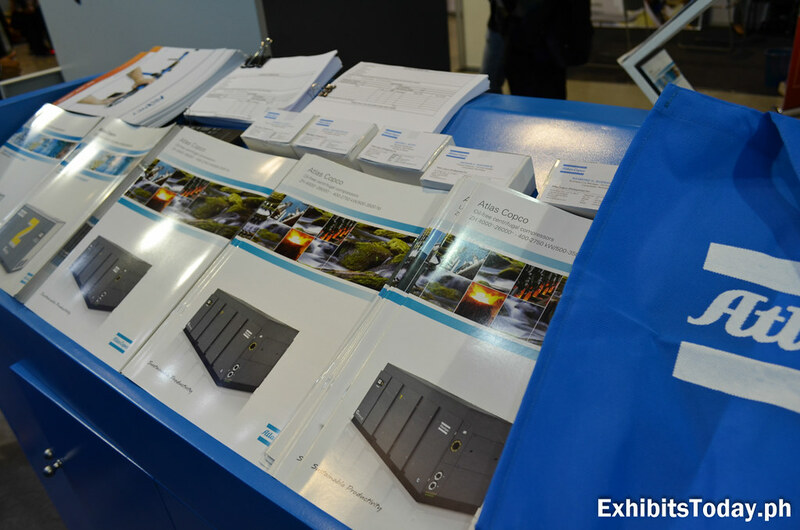 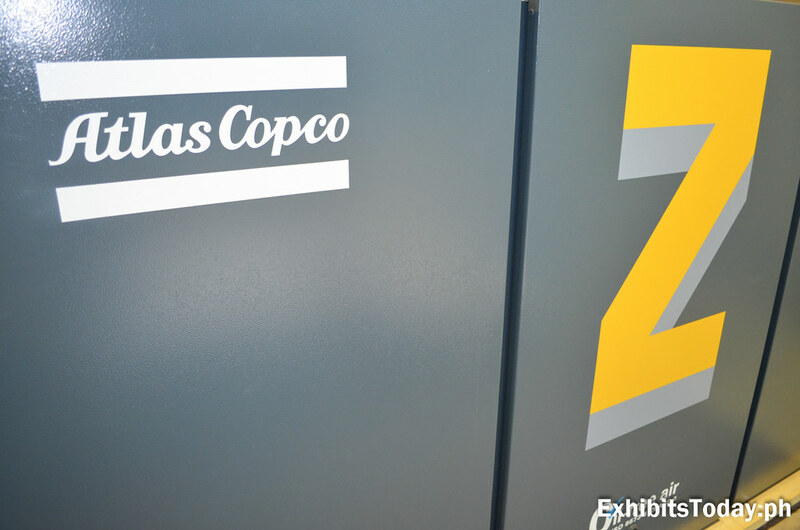 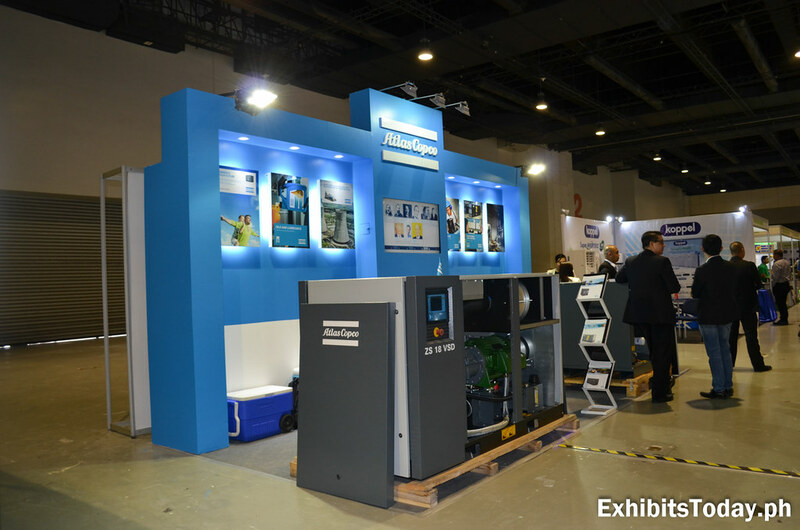 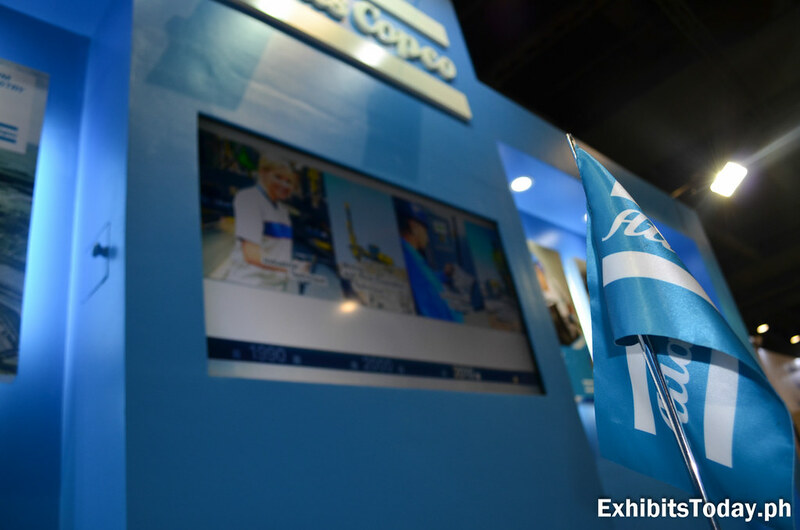 Atlas Copco, the Swedish-based company known for manufacturing industrial tools and equipment exhibit one of their main product, gas compressor machine. 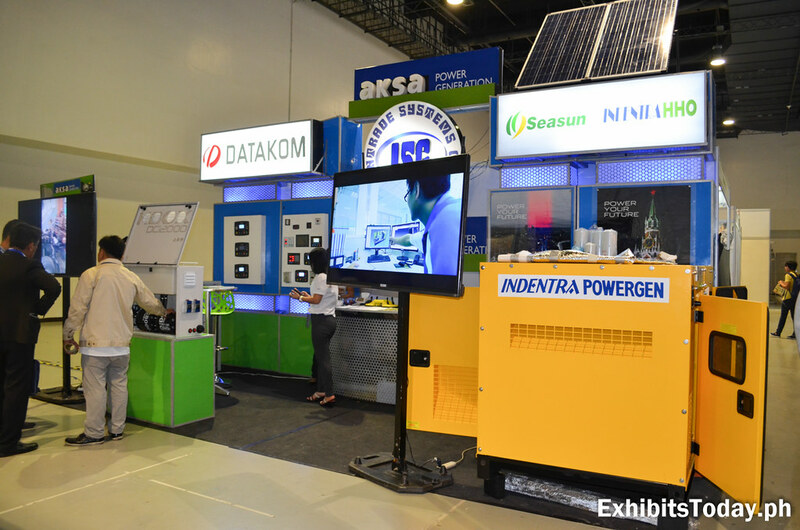 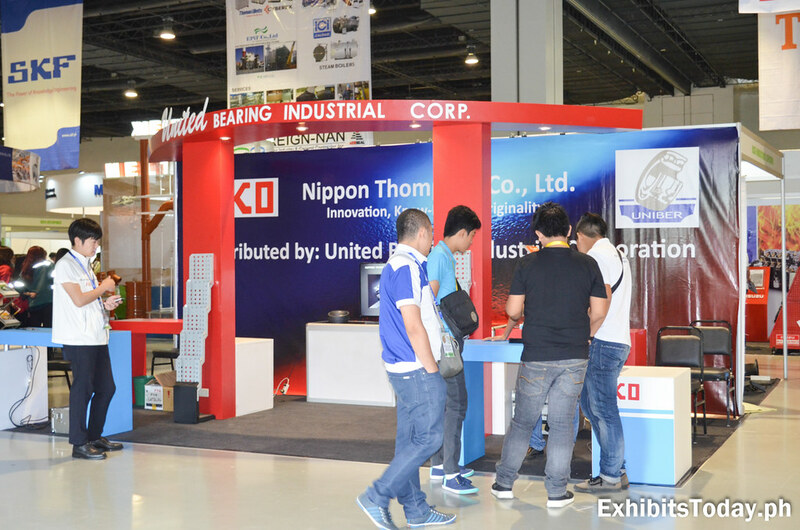 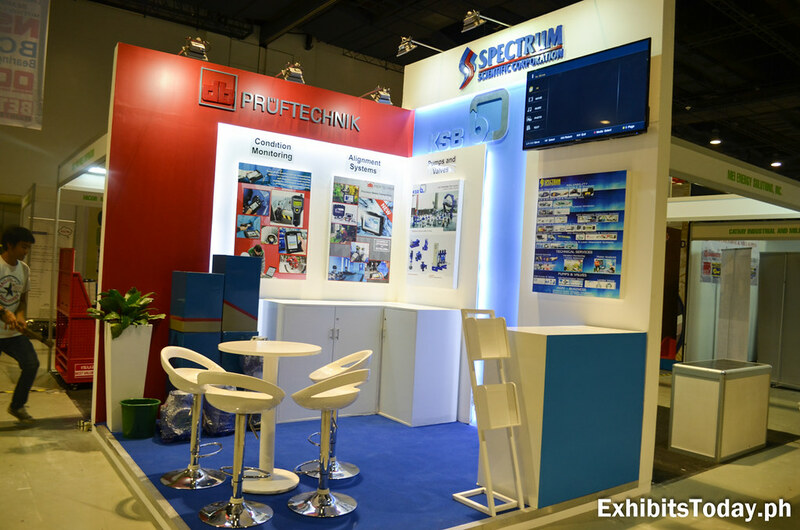 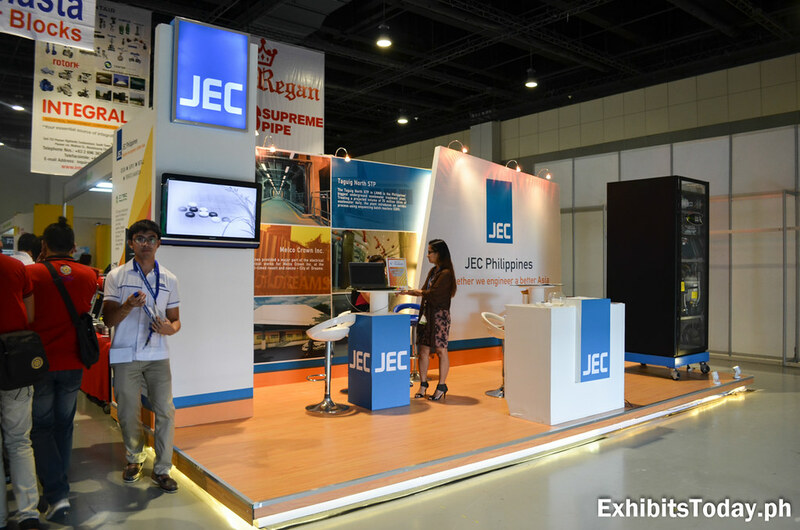 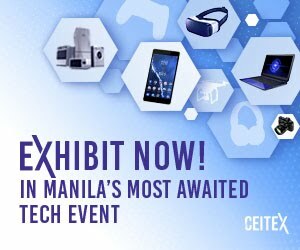 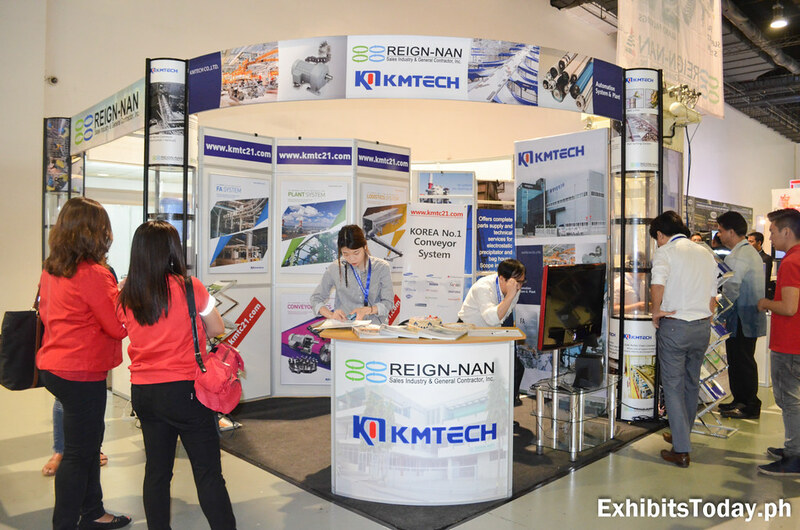 Spectrum Scientific Corporation, an established Ayala-Alabang based technology driven solution provider in the field of Condition Monitoring Systems (Electrical and Mechanical), Valves and Actuators Pumps, Energy Management (Lighting Systems), Technical Services and Food Safety Technology products also joined this year's PSME event with a clean exhibit booth. 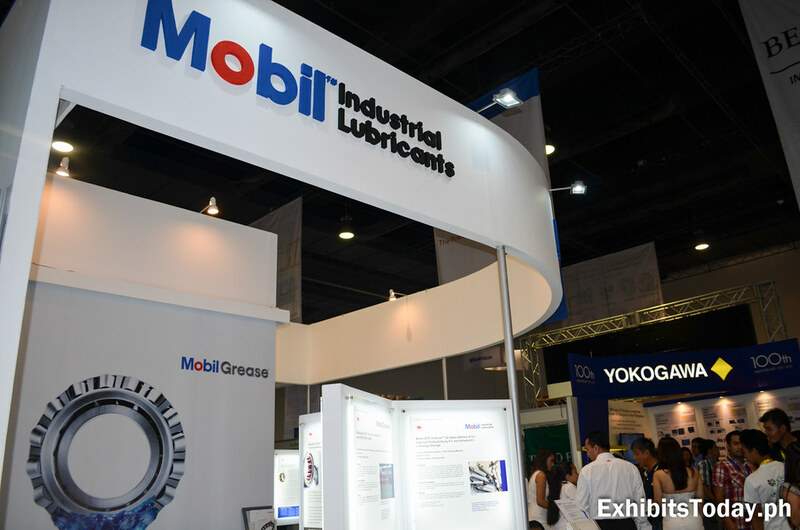 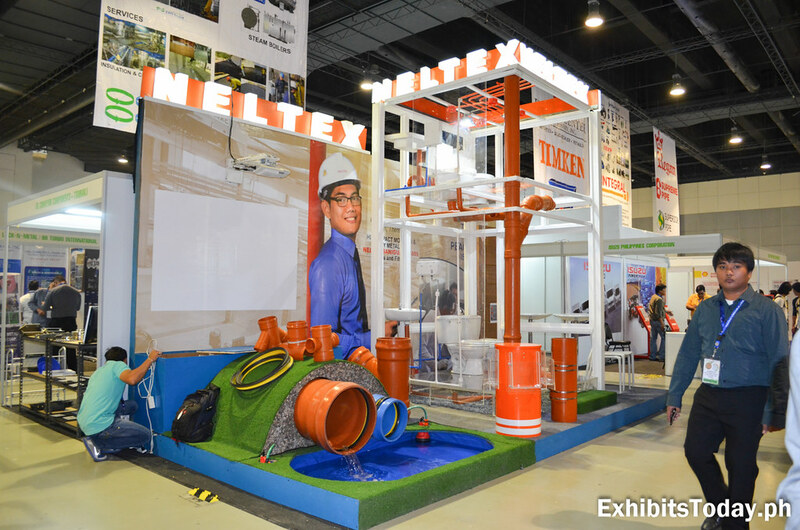 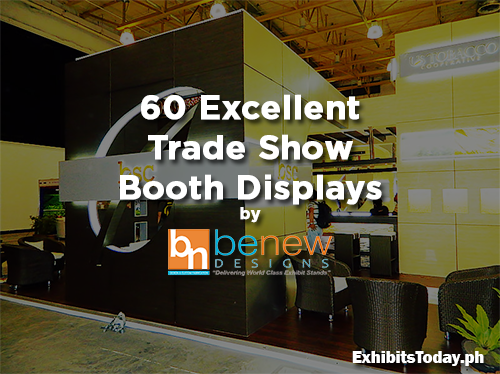 Leading PVC Piping System used in the country, Neltex Development Co., creatively showcased their PVC pipes at their trade show booth display. 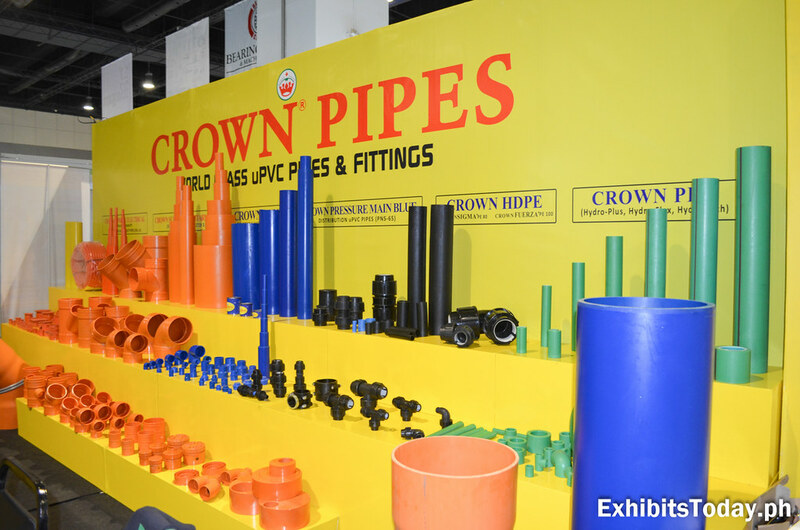 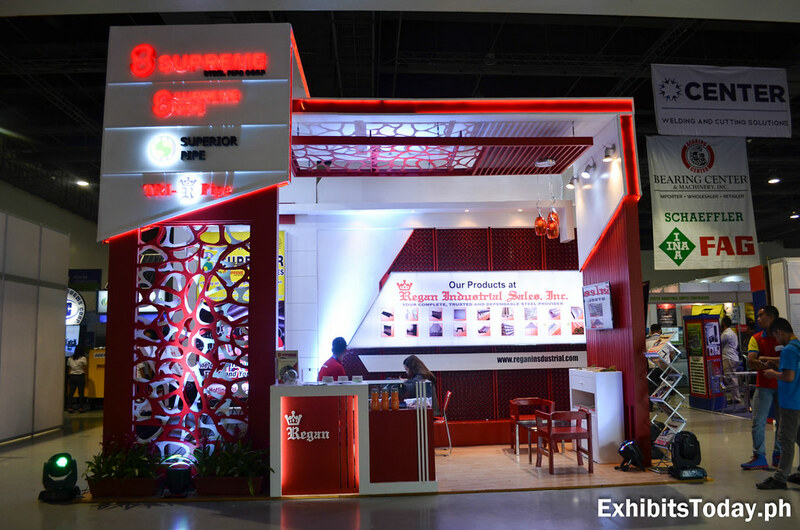 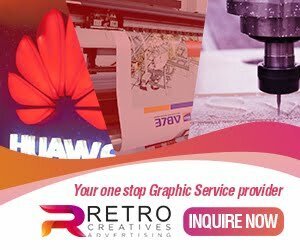 World-class uPVC pipes and fittings supplier, Crown Pipes brought their different types of pipes, varying in different colors and capacities. 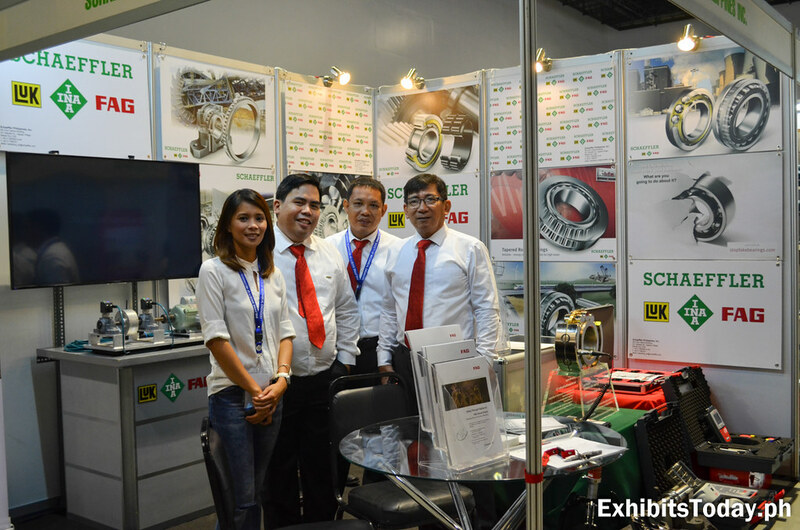 Congratulations to the organization of PSME for making this national convention a success!